Jo is a novelist based in Derbyshire. She was the 2016 winner of the prestigious Friday Night Live Award at York Festival of Writing where she was also shortlisted for Best Opening Chapter. Born in Cyprus, Jo worked for many years in the City of London before moving to Derbyshire with her husband and twin boys. 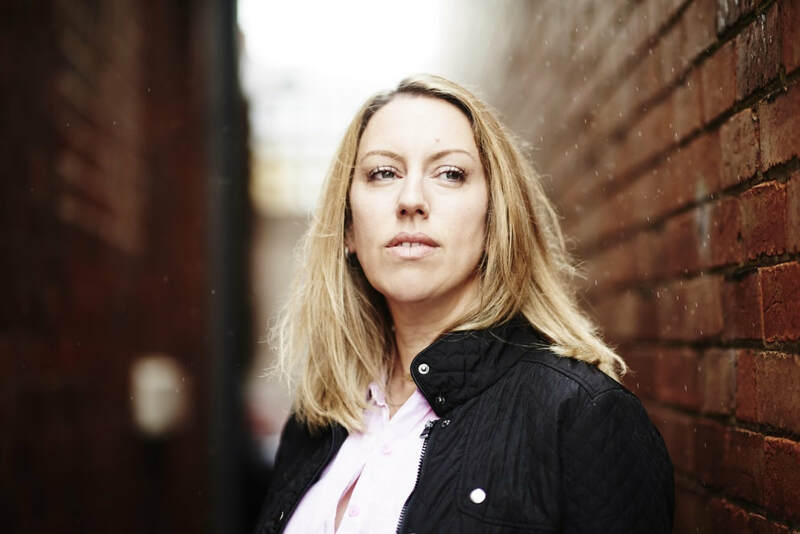 Following completion of a Creative Writing course with Curtis Brown Creative, Jo has used her experience of family and work life to write stories which challenge readers to think past the respectability of domestic facades.